For a DIY Income Investor - indeed for all stock market investors - one of the hardest things to do, apart from selling losers, is to do nothing. When the prices of your holdings are wilting, there is an inbuilt, instinctive reaction to run away - the 'flight' instinct. This is when unseasoned investors panic and sell out - turning a paper loss into a real cash loss. However, as an income-oriented investor you have a great behavioural support - the income. In my case, the DIY Income Investor portfolio is definitely struggling to make any headway this year: total return is dragging along the ground at around zero! The main reason for this, I'm guessing, is the Asian slow-down, as I have make quite a big gamble on Anglo Pacific (LSE:APF) and Exchange Traded Funds targeting Asia Pacific (LSE:IAPD) and Emerging Markets (LSE:EMDD and EMDV). The Chinese Stock Market tumbled again today, despite the Chinese Government's attempts to prop it up; this doesn't affect me directly (and that particular Stock Market was way overpriced) - but indirectly it damages confidence world-wide. However, when I look at the estimated revenue that my holdings are generating, it is near to the all time high. The overall yield of the portfolio is around 6.5%. To my way of thinking, I can afford to wait. I like to think of myself as a 'buy and hold' investor. I'm not, of course, because I do sell quite a lot - often within a year or so of purchase. That is due to the fact that my 'bets' on discounted prices (as identified by their high yields) sometimes pay off more quickly than I expect. I should probably categorise myself more accurately as an opportunistic buyer and holder! As regular readers will know, I also hold onto losers much more than is the conventional wisdom. This is partly due to a behavioural weakness on my part - but also partly due to experience of many recoveries to my poor performers. Yes. I know that the price I paid for anything is just a number and that I shouldn't fixate on it. But then again, it is nice to get your money back, isn't it? The best type of 'recovery' is often a takeover offer - you get a big price boost in a relatively short time. This is what has happened to RSA Insurance Group (LSE:RSA) this morning: Zurich is reported to be considering a buyout, sending the RSA share price up around 15%. I have been able to sell out most of my RSA shares at a profit or at cost in the past but was left with a little chunk I bought back in 2012 (see what I mean about 'buy and hold'). The yield was fairly poor (around 3.5%) until it was cut by the new boss, Simon Hester, but I thought I would still hold on to see if it 'recovered'. Even with today's price boost, I won't recover the full price I paid but hey, it's better than yesterday. 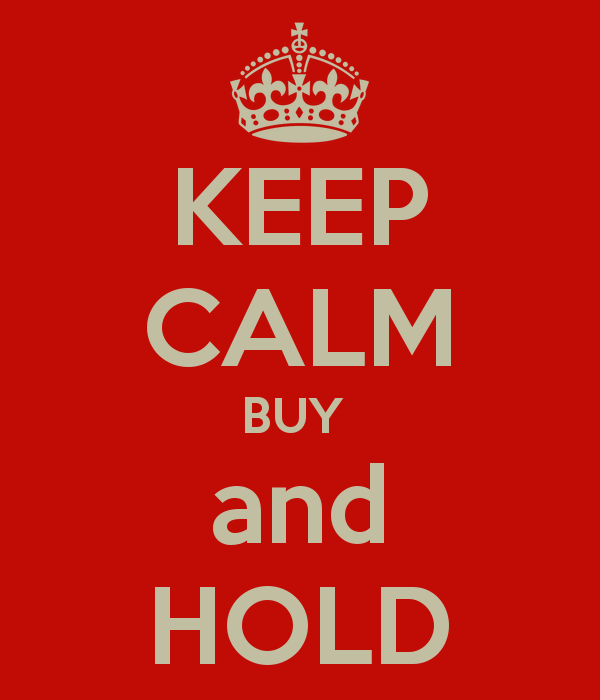 Today's decision is whether to sell right now or wait a bit longer. My feeling is that a 20% premium on yesterday's price would be a reasonable price for Zurich to pay, so I'm holding on a little more. Update 30/7/15: The RSA share price rise seems to have stalled; so with no yield to speak of now, I have sold out this last small tranche at a 7% loss on the purchase price.